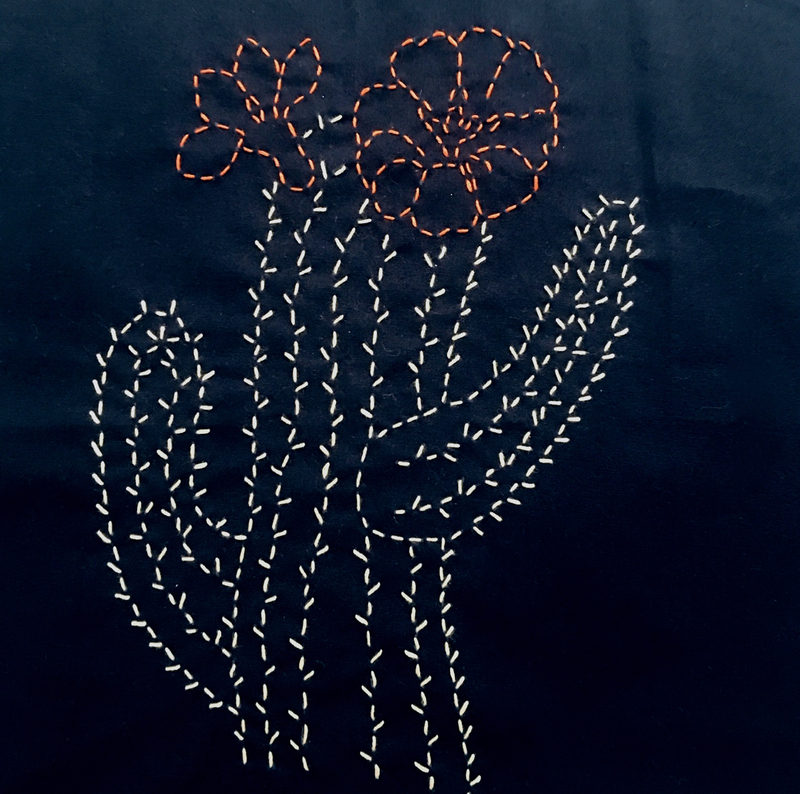 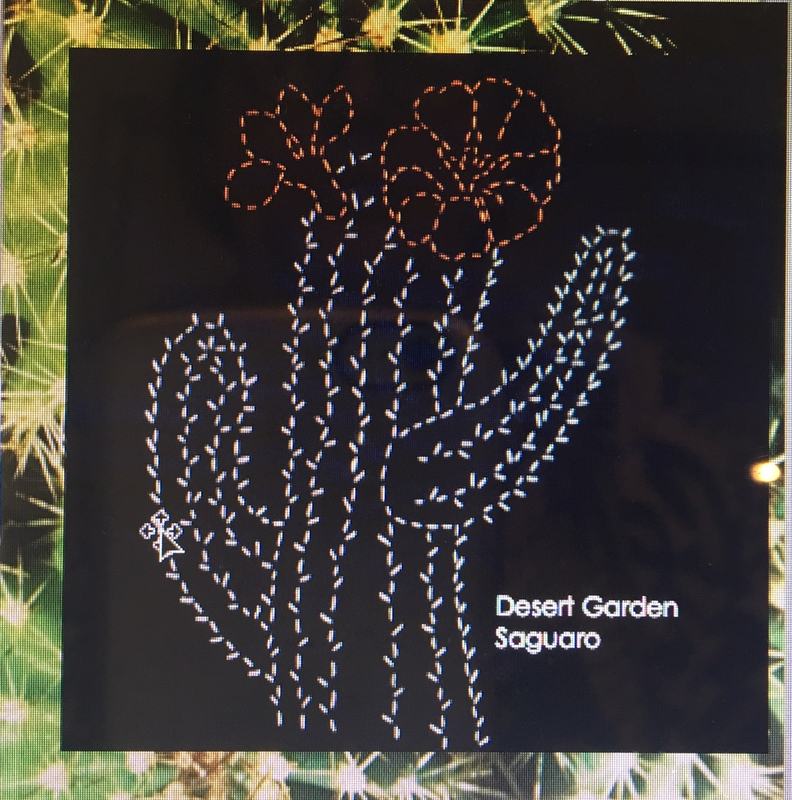 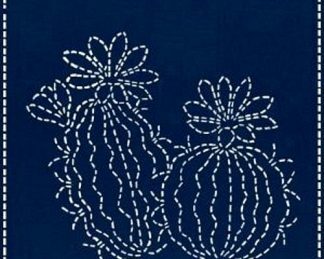 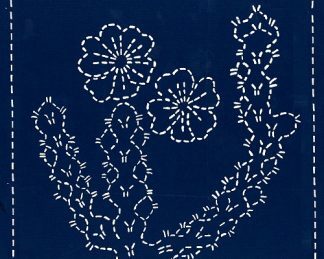 Saguaro is part of an Americana-themed series of sashiko panels. 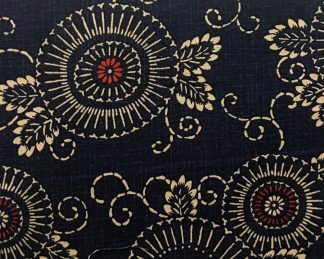 Each design is pre-printed on indigo-coloured Kona Cotton. 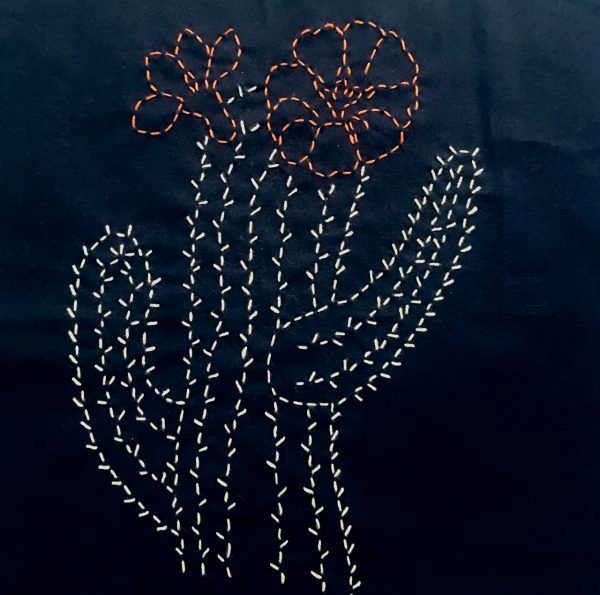 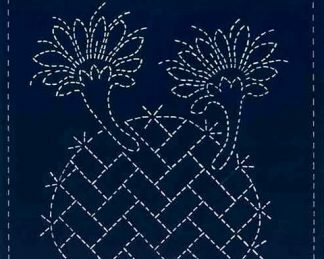 The Saguaro sashiko panel measures 14″ x 14″ and features a saguaro cactus design. 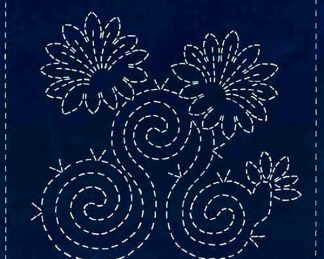 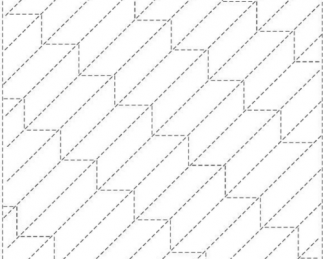 This is a single-sided panel and should be stitched without any backing.